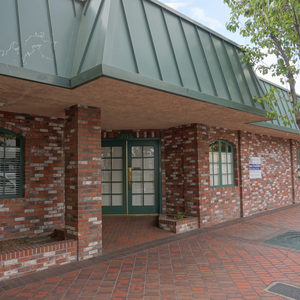 Notes: Very desirable Redlands Office Space For Lease along State St. 12 Executive Suites for Lease Redlands. 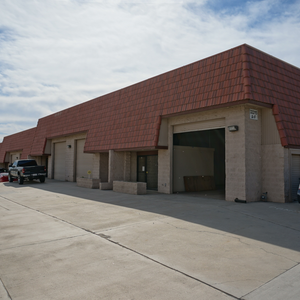 Notes: Smaller warehouse flex space suites 1,350 sf each. 1-3 suites available. 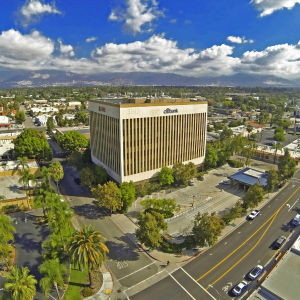 Notes: Office Space For Lease Citrus Center Redlands, CA. 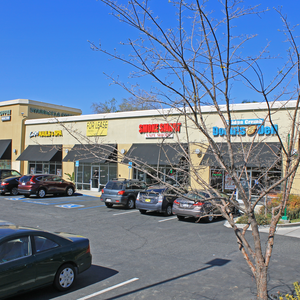 Notes: Highly Visible Inline Retail Space 1,200 - 1,400 SF suites.